Although Dairy Queen, Ben & Jerry’s, and Carvel have already celebrated their respective free cone days this year, it looks like you have another chance to score free ice cream on Tuesday, thanks to Häagen-Dazs. 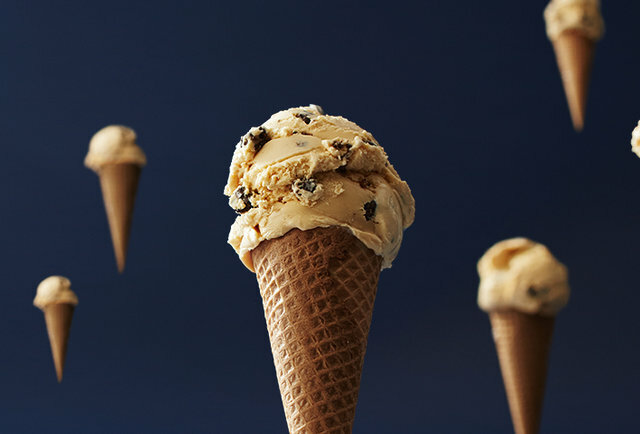 Visit your local Häagen-Dazs shop between 4pm and 8pm on Tuesday, May 9, and they’ll give you one free scoop of ice cream or sorbet in a sugar cone, cake cone, or cup, at participating Häagen-Dazs location near you (via the store locator), The promotion doesn’t apply to the ice cream in your grocery store’s frozen food section, unfortunately. Along with handing out tons of free ice cream this year, the ice cream purveyor is also urging customers to support bees in their region by planting native wildflowers and other plants. The company said bees are a critical part of producing ingredients used in more than a third of its ice cream flavors, per the release, and suggested people use their free scoops to try “bee-dependent” flavors such as Vanilla Swiss Almond, Strawberry, and Rocky Road. It’s the least you can do to help save the bees.